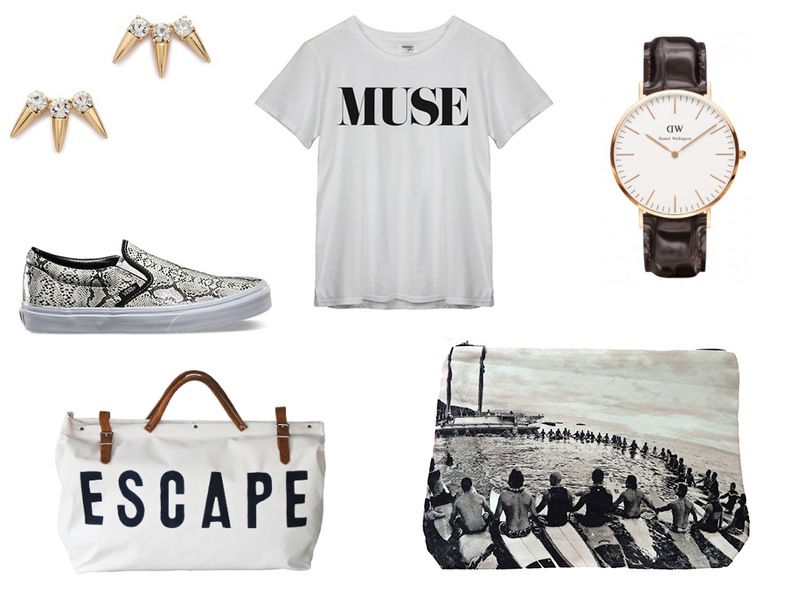 I really like your blog and Im in love with all these items!! Check out my latest post on meeting blogger Sincerely Jules:) wanderwithlove.co Have a fun weekend! !